David is the CEO at Security Properties where he oversees a 21,000 unit apartment portfolio with assets located in 21 states and DC. He has 31 years of experience in real estate and has completed over $5.2b in transactions and raised over $900m of institutional equity. David received an undergraduate degree in business from the University of Idaho and obtained a Master in Real Estate Development from the University of Southern California. 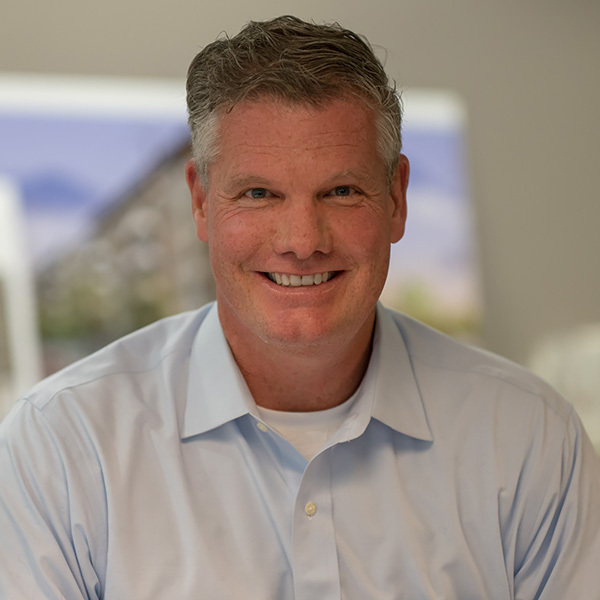 David is a CPA (inactive), a gold multifamily council member of the Urban Land Institute, a member of both the National Multi-Housing Council and the National Association of Home Builders and an Executive Committee Member of the USC Lusk Center for Real Estate.